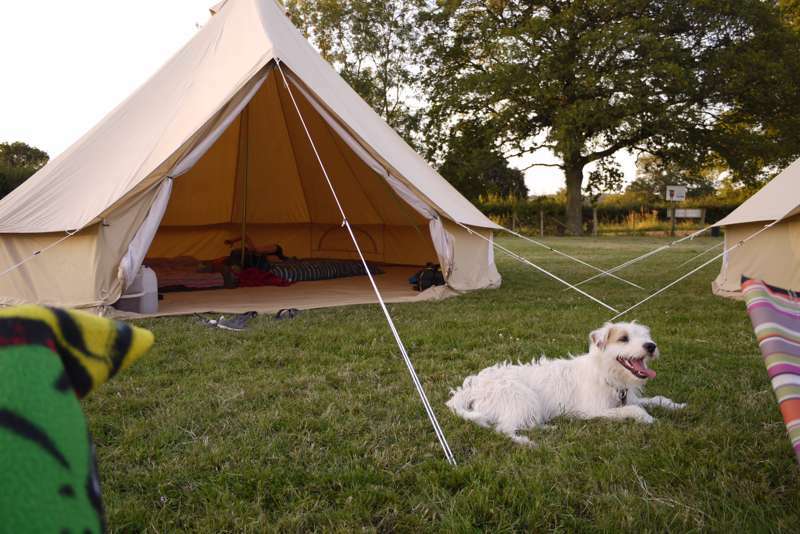 London may not seem like a place for good glamping but from the UK’s capital city it is actually remarkably easy to find great places to get outdoors. 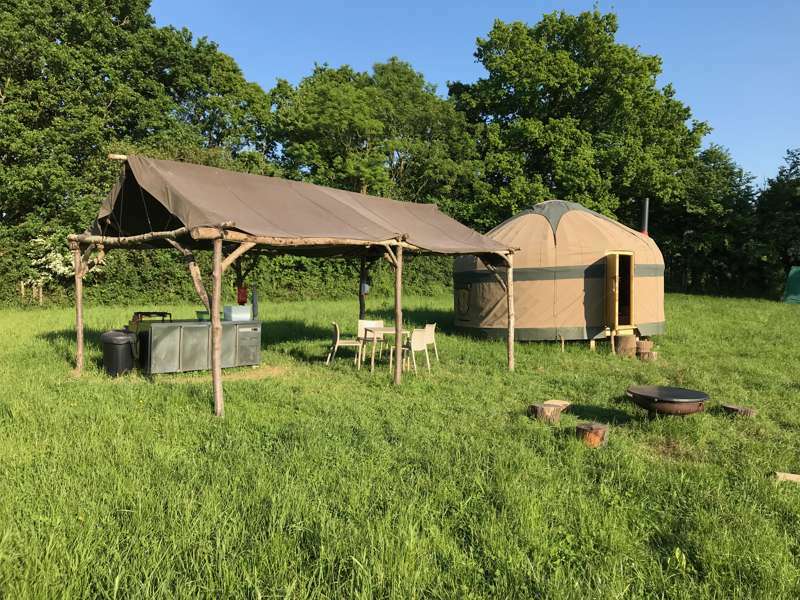 There are heaps of accessible glamping sites near London that are ideal for Londoners looking for a quick and easy weekend escape. 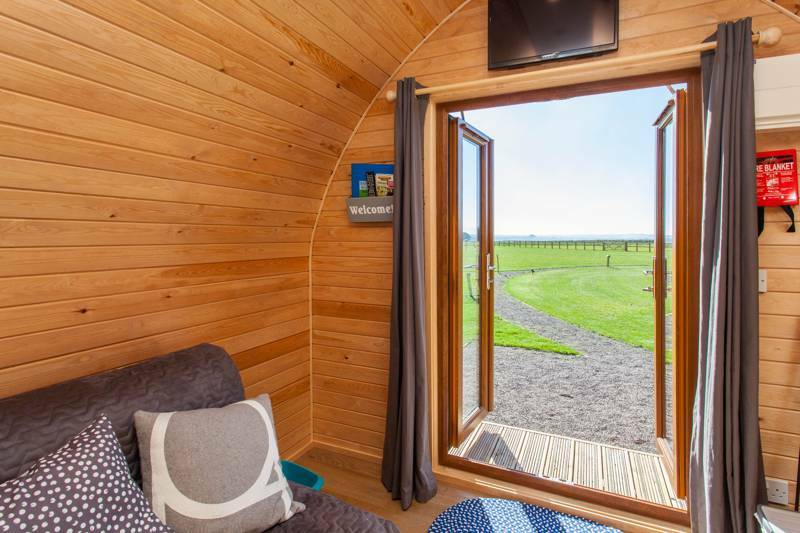 A spacious 20ft x 8ft luxury shepherds hut which has a king size bed, fully fitted kitchen and en-suite bathroom, kitted out to the highest of standards with mains power and water. 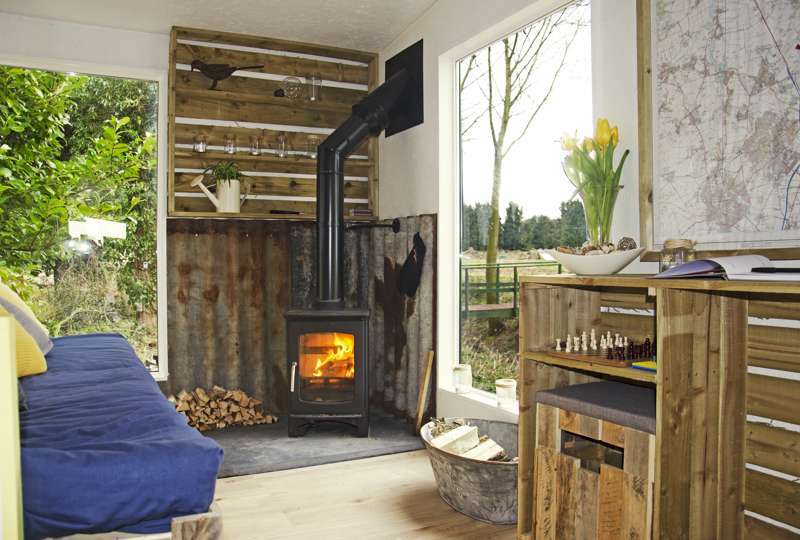 There is no television or internet access ensuring peace, relaxation and tranquility of this beautiful setting. 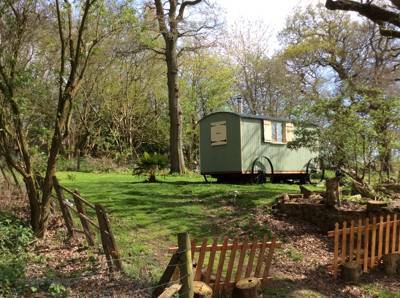 A wonderfully equipped beautiful shepherds hut for two in a very peaceful and unique location. 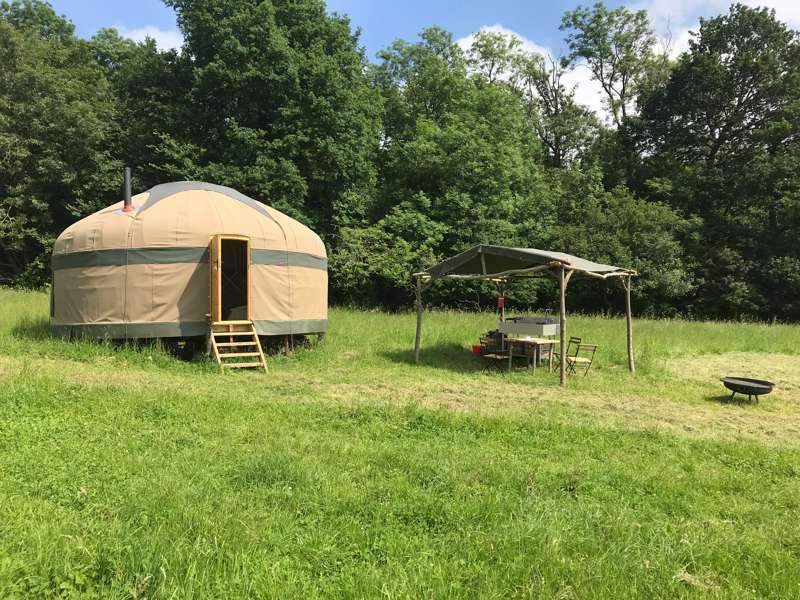 It has a king sized bed, fully fitted kitchen and en-suite shower room which is kitted out to the highest of standards with mains power and water. Upon arrival you'll be welcomed by a local goods basket! 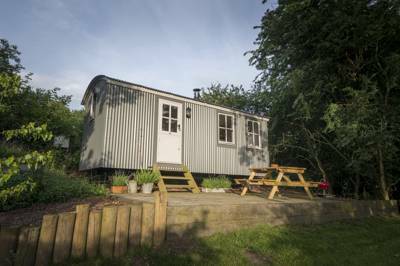 This cosy traditional shepherds huts is built for comfort, with room for a family of four and an unbeatable location on the South Downs Way. 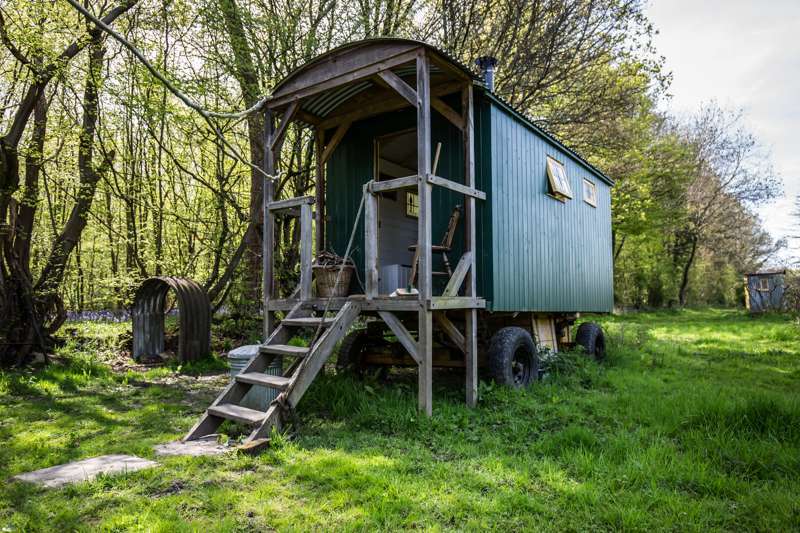 This cosy traditional shepherds hut is built for comfort, with room for 2 people in an unbeatable location on the South Downs Way. 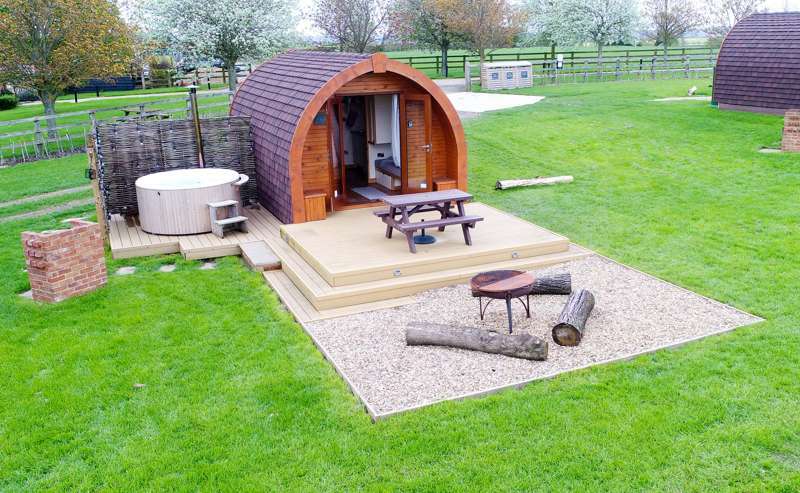 Our Oak yurt can comfortably sleep up to 5 occupants and you have your own private hot tub. 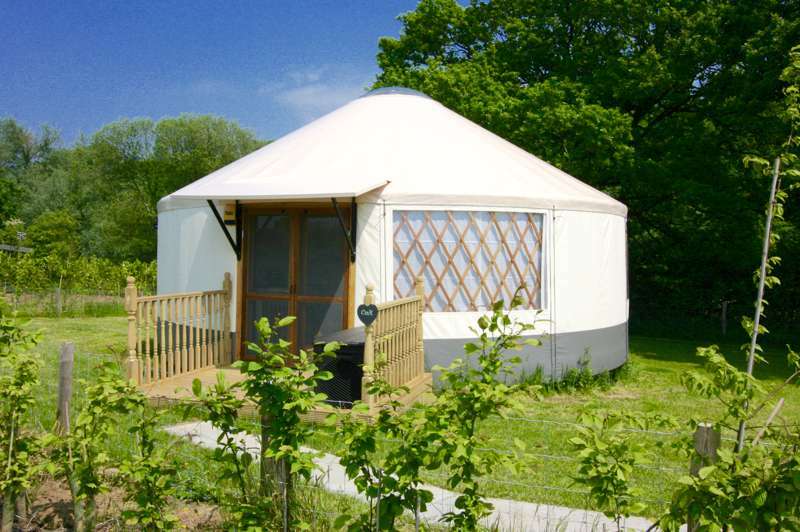 The yurt has an en-suite bathroom and a full integral kitchen with all the essential equipment provided. Dine alfresco with your own outside dining set with 6 chairs with integral fire pit and barbecue. 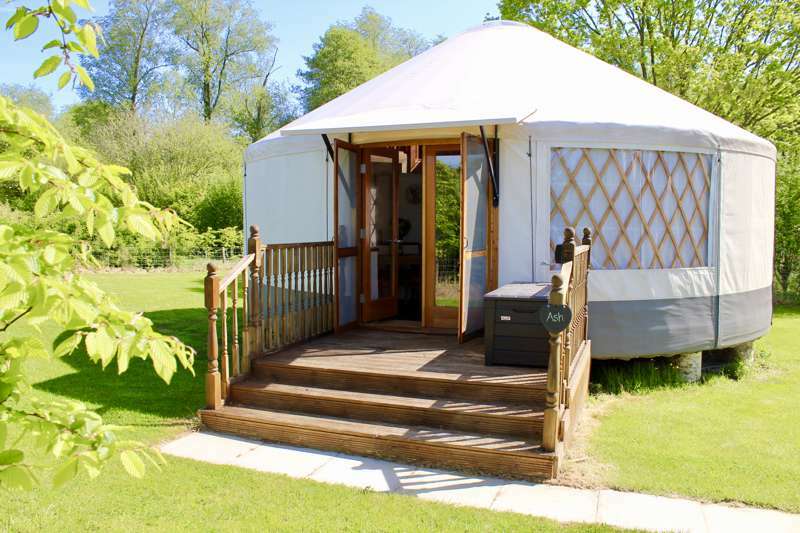 Our Ash yurt can comfortably sleep up to 5 occupants and has it's own private hot tub. 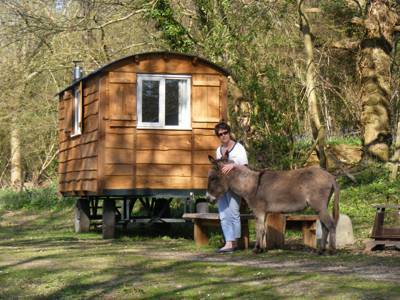 You have your own en-suite bathroom and a full integral kitchen with all the essential equipment provided. Dine alfresco with your own outside dining set with 6 chairs with integral fire pit and barbecue. 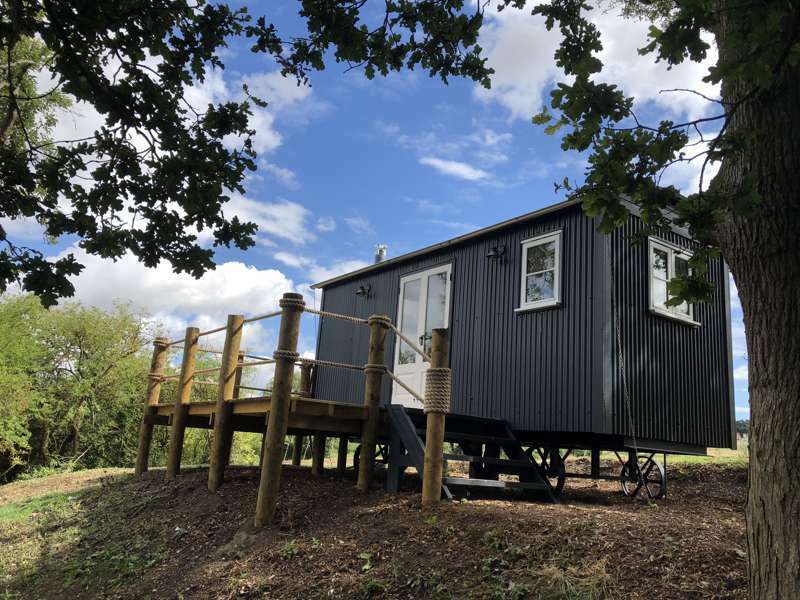 Off-grid, eco-freindly private cabin sat by a trickling stream on a working Hertfordshire farm, with unspoiled countryside views and luxurious interior. 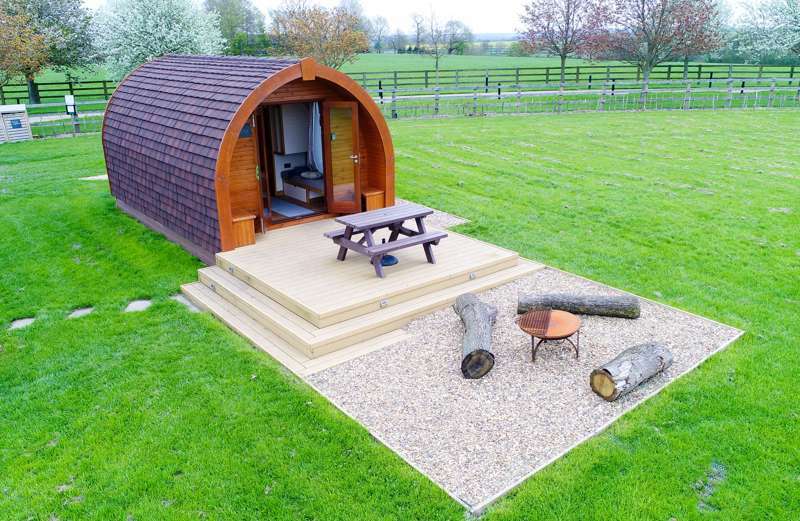 The urban environs of central London may not seem like a place for good glamping but from the UK’s capital city it is actually remarkably easy to find great places to get outdoors. 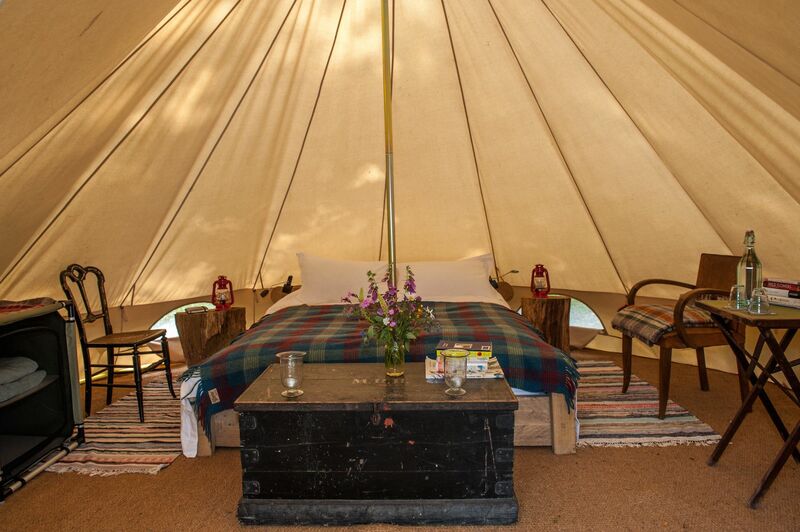 Not in London itself, but along its edges, there are heaps of accessible glamping sites that are ideal for Londoners looking for a quick and easy weekend escape. 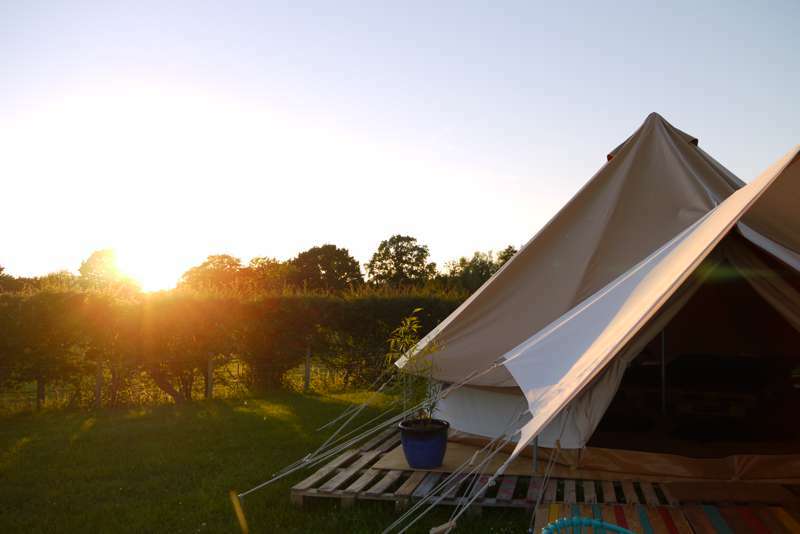 What’s more, glamping, as opposed to camping, cuts out the faff of taking your camping equipment and allows you to go straight from work to holiday in a matter of moments. 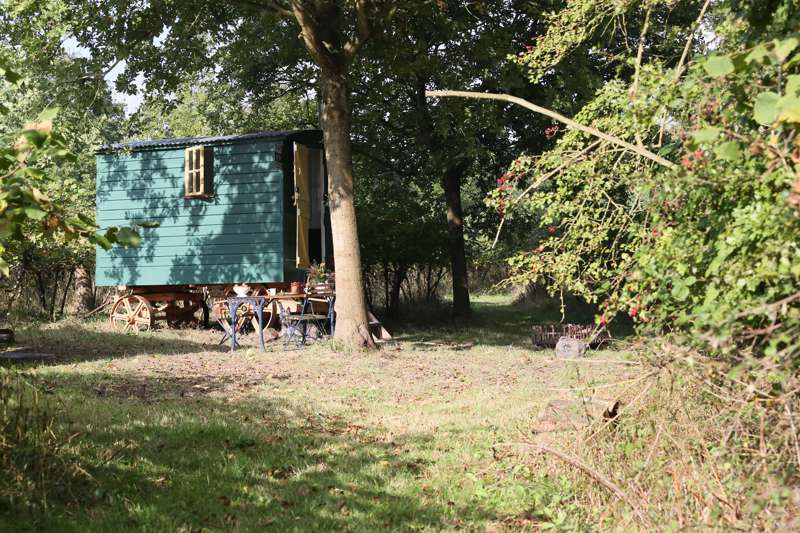 Whether it’s Surrey, Kent and Sussex in the south, or home counties like Hertfordshire, Bedfordshire or Buckinghamshire, London’s green belt offers a prime location for embarking on an outdoor holiday within a few clicks of the capital. 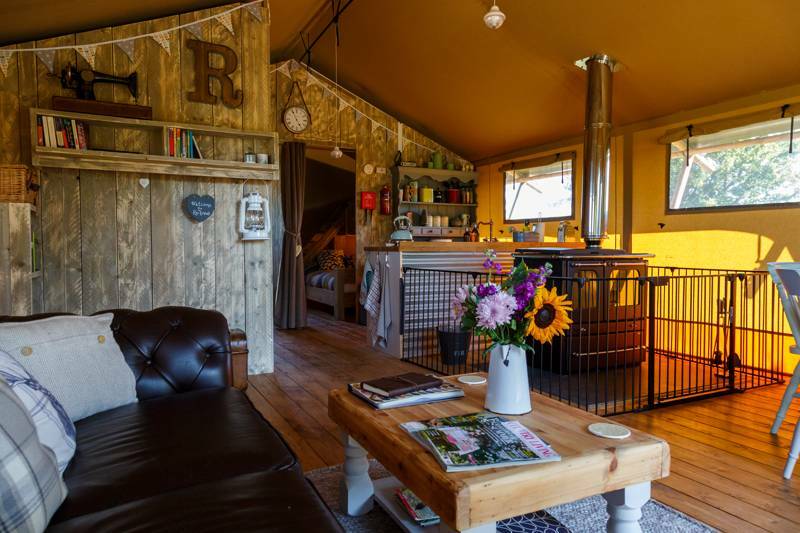 Discover our Glampingly collection of the very best glamping sites near London now and book your next adventure online today. 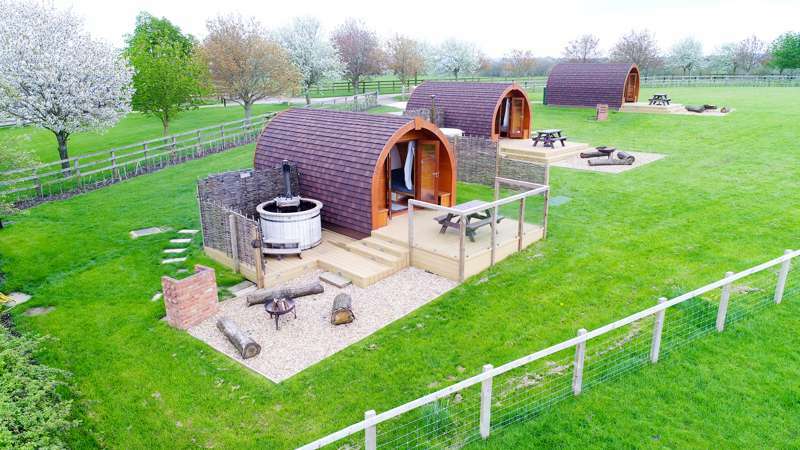 Glamping Near London at Glamping Near London, Glamping near London: Find the best glamping sites near London, read reviews, check availability and book online today.